If you want to ease your way around Rome, take a tour with some Roman insiders. We have carefully handpicked recommendations for their excellent service. 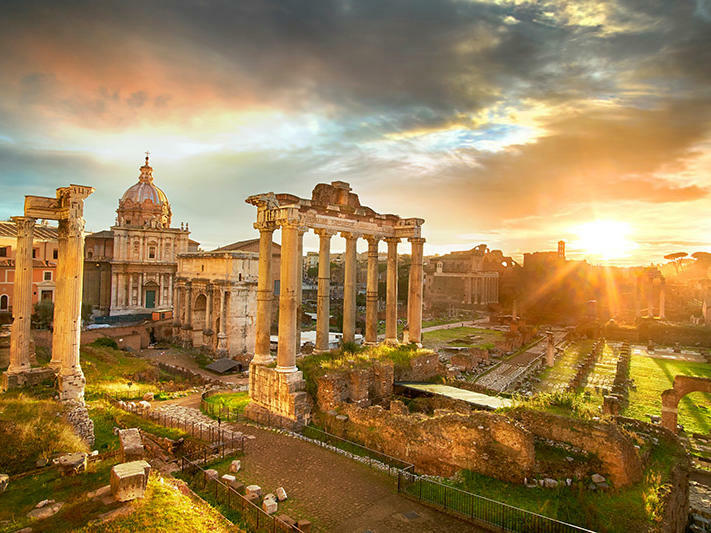 For example, Walks of Italy offer tours such as VIP access to Colosseum or ‘Pristine Sistine’ (see the Sistine Chapel an hour before it opens to the public), and Imago Artis Tours provide themed excursions including Rome for kids or ancient Rome archaeology. We can also arrange everything from renting vintage scooter to private cookery lessons and wine tastings. If you have anything you want to do, from gladiator school to a private foodie tour, ask the hotel’s concierge.